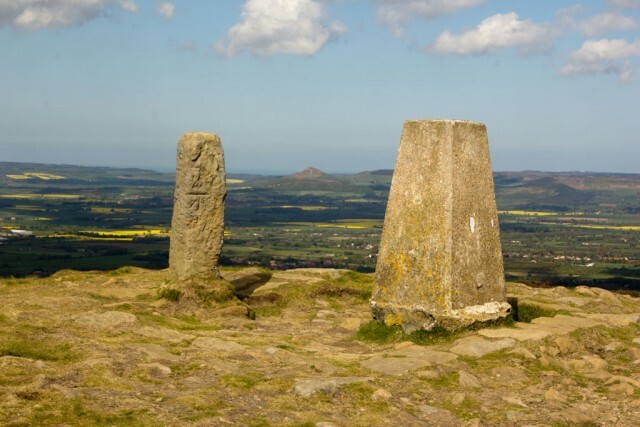 Carlton Bank is located in the Cleveland hills, north east England. 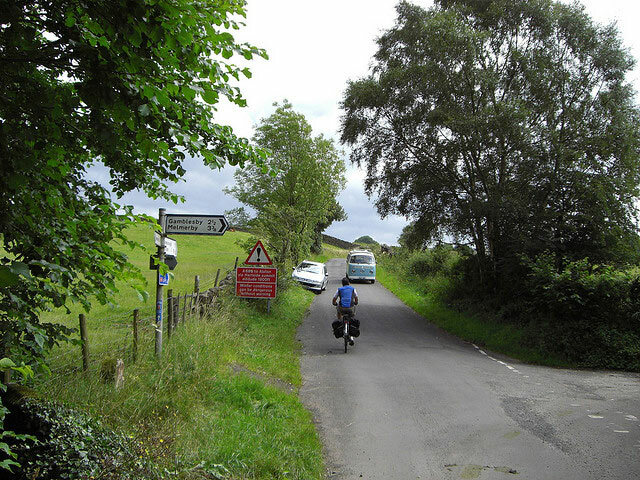 It is on the north west edge of the North York Moors. 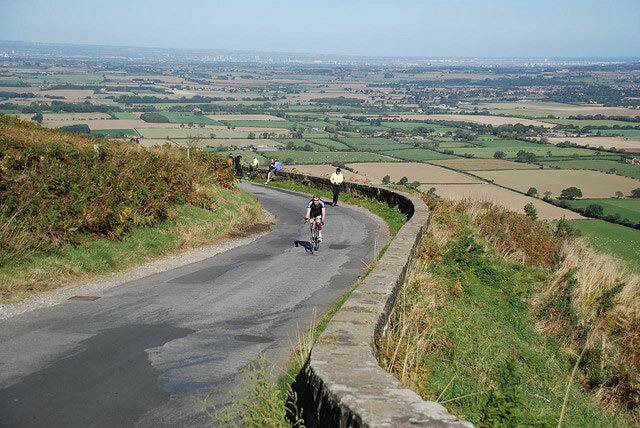 From the top of Carlton Bank you get great views over the surrounding countryside. 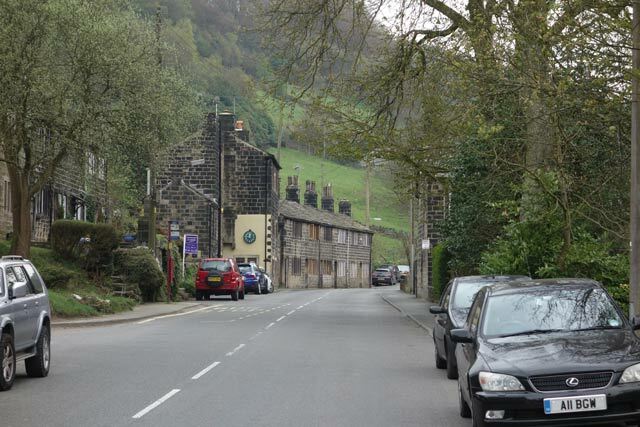 It is used as a venue for a hill climb by Cleveland Wheelers and also the National hill climb championship in 1996. 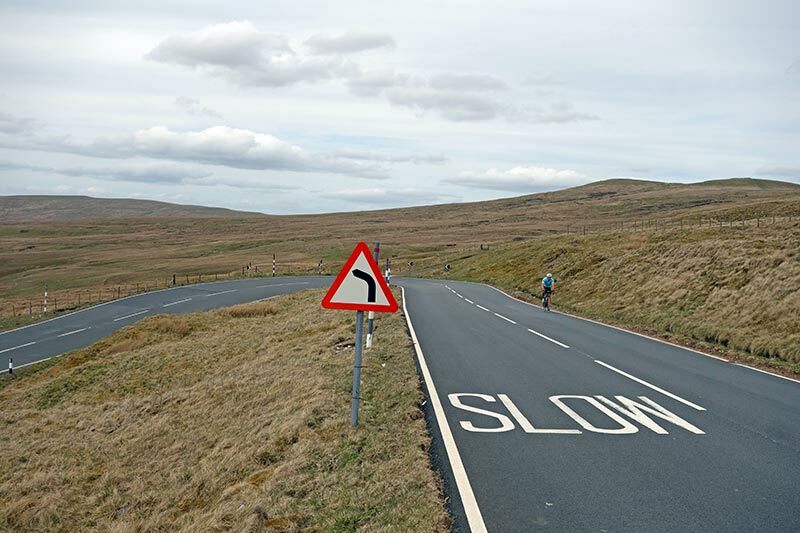 It is relatively steady as you climb out of Teesdale, but once across the cattle grid in the middle of the climb, it becomes very steep – like most North York Moor climbs. 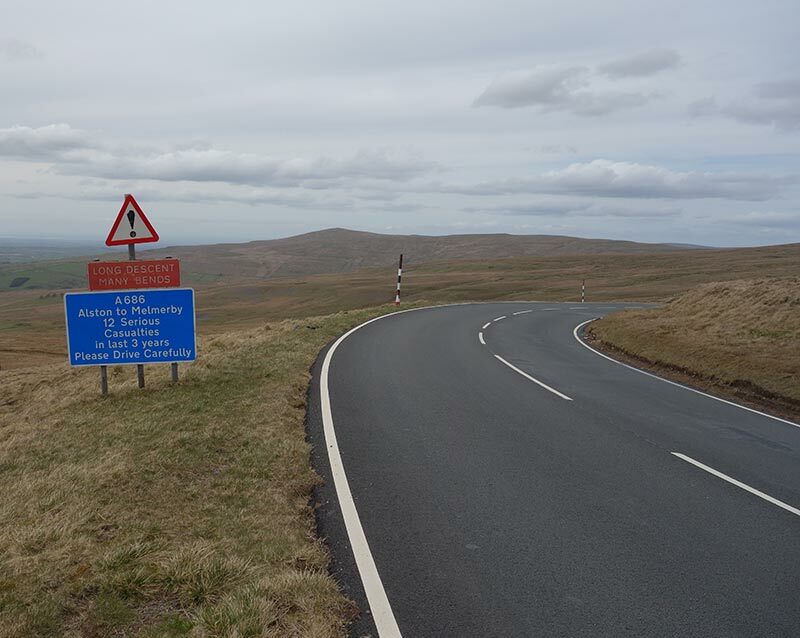 It is a good 25% in places before you finally crest the climb on to Cringle Moor. 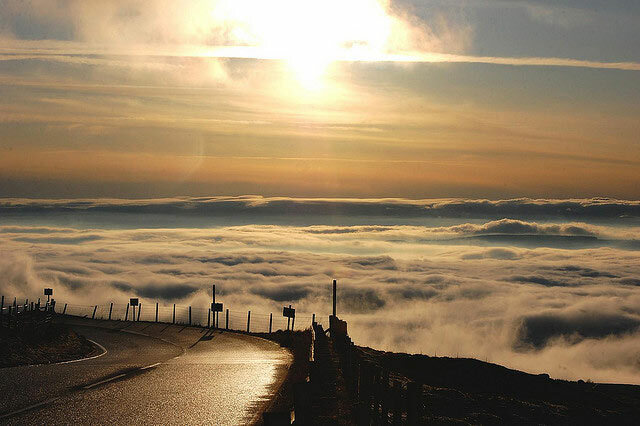 There is a sheer drop down one side – which makes it a popular spot with hang-gliders. I’m slowly working through the 100 greatest climbs. 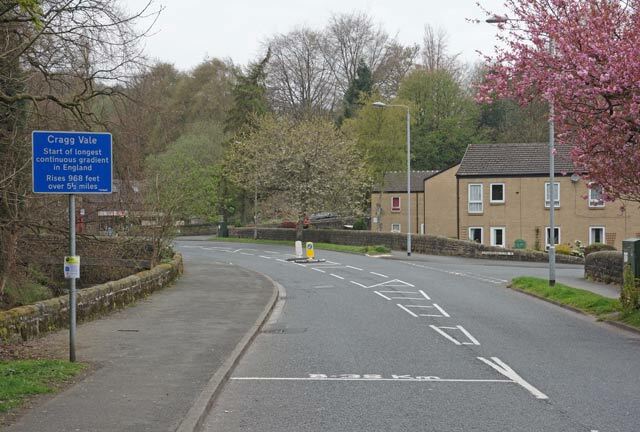 Today is Rowsley Bar a few miles south east of Bakewell in the Peak District. 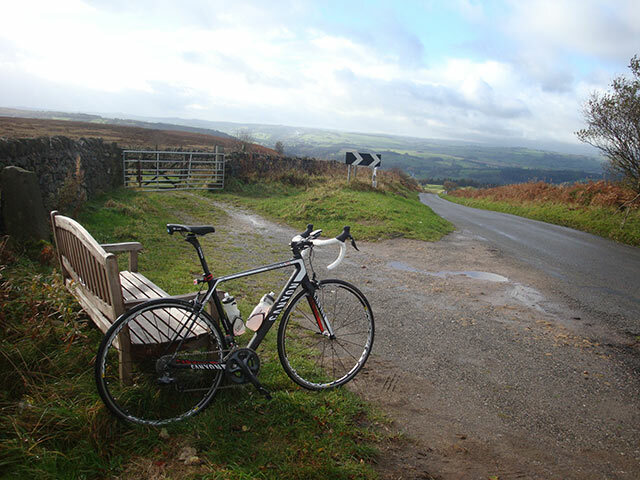 I have not ridden yet, though I raced up Beeley moor a few miles north up the same ridge. 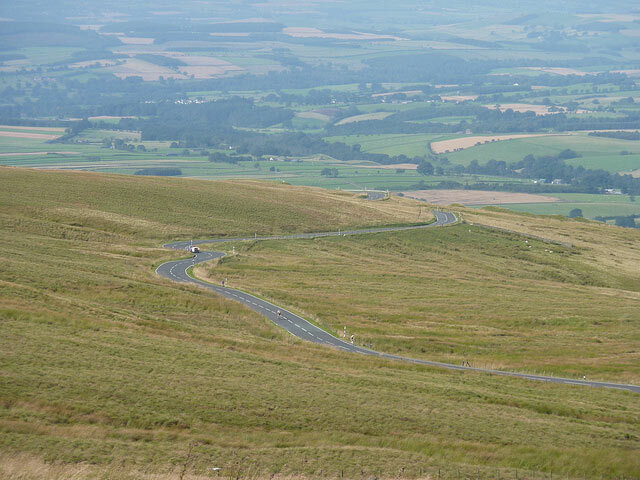 Hartside Fell is long steady climb in the north Pennines. 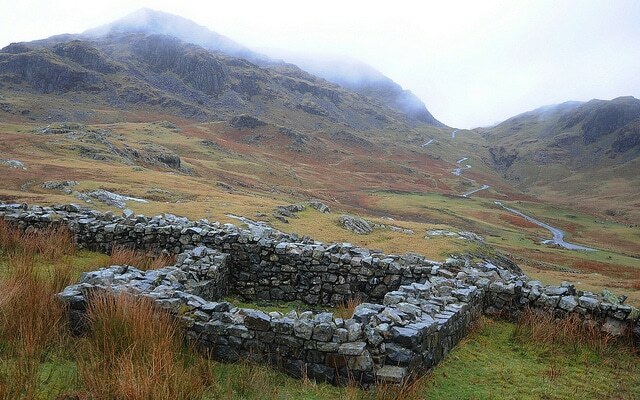 It is one of the longest continual climbs in England – rising 400m over 5 miles. 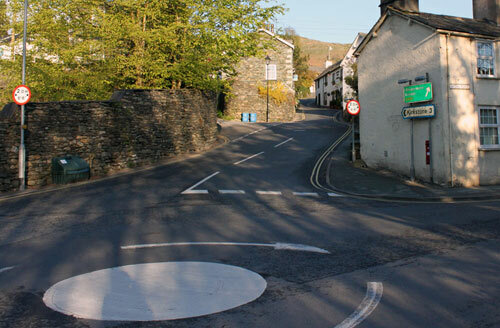 It will be used as a summit finish in this years Tour of Britain, stage 5. 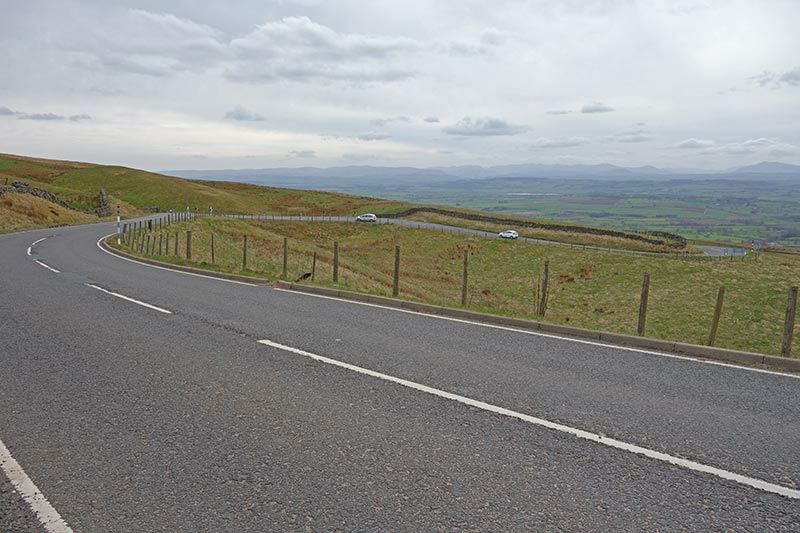 I rode Hartside on May 4 – after Kent Valley R.C. 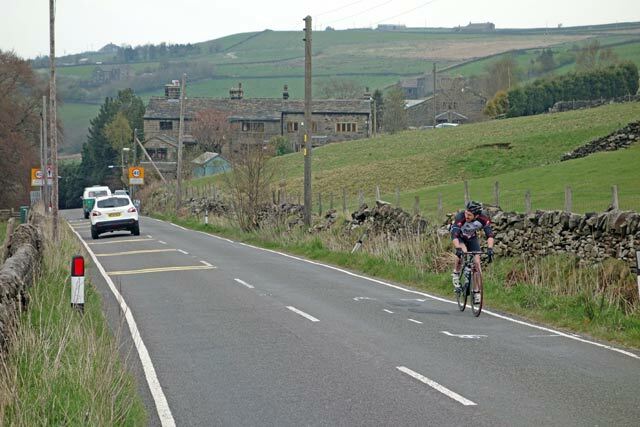 Shap hill climb. There was a nice tailwind on that day. 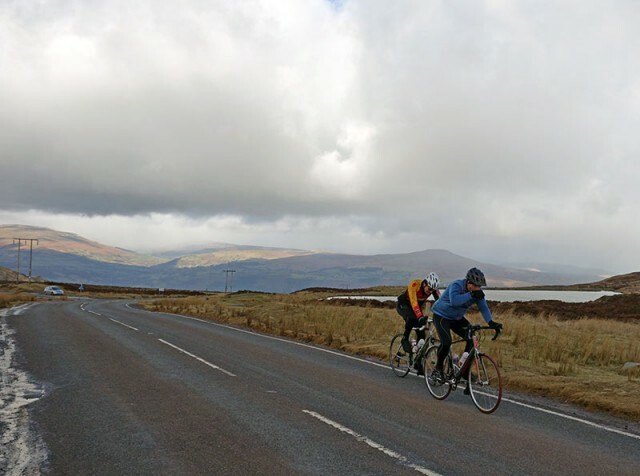 As it is an exposed climb, a tailwind makes it much more enjoyable. 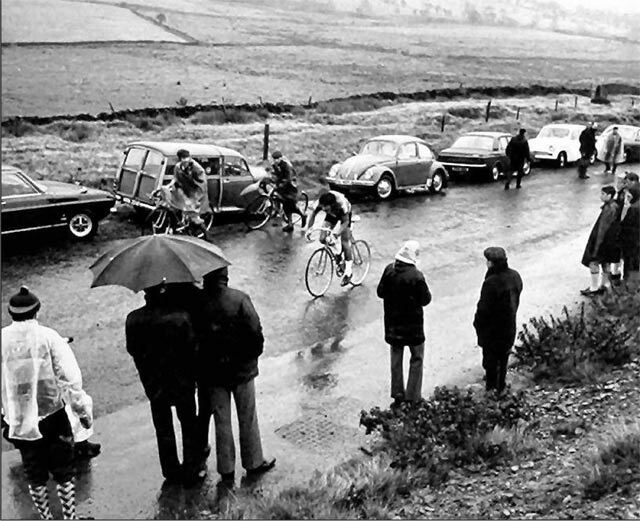 Would be hardwork into headwind. The good news is that the prevailing wind is a westerley (tailwind). There’s no real secret to the climb, it’s just a steady 5% all the way to the top. 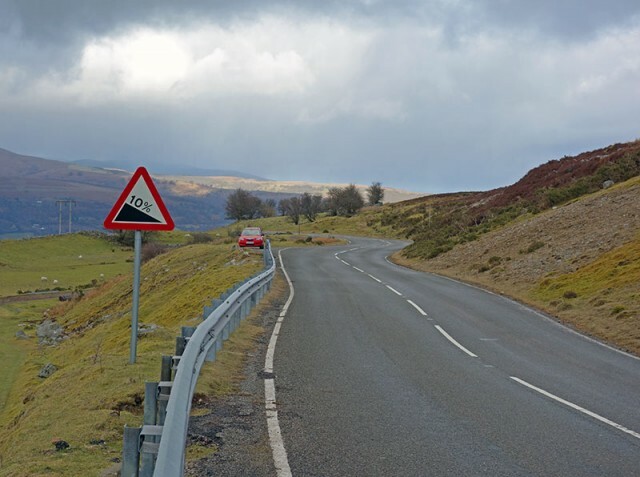 Perhaps slightly steeper on final hairpin. 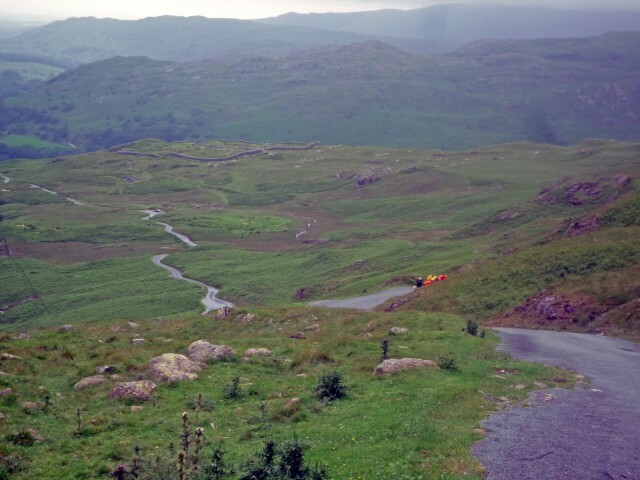 You get a lot of motorbikes in this part of the world whizzing past you on the way up. 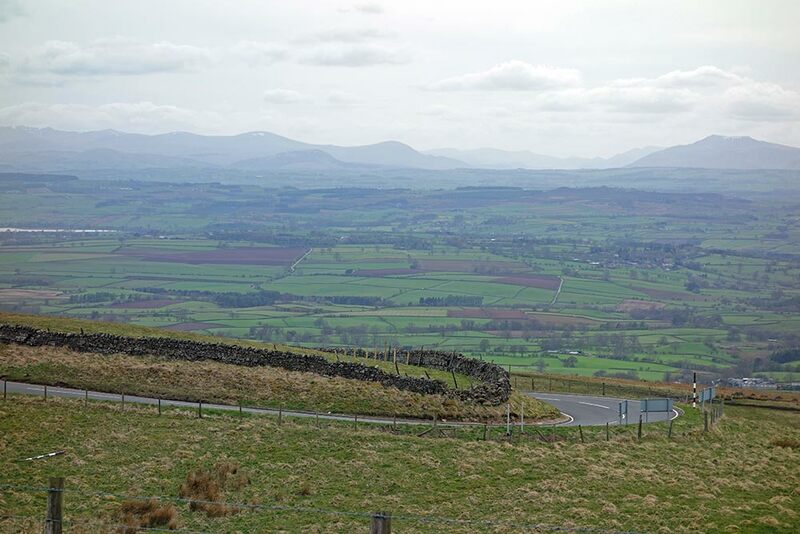 BTW: if you want a real test, Great Dun Fell is about 10 miles south. 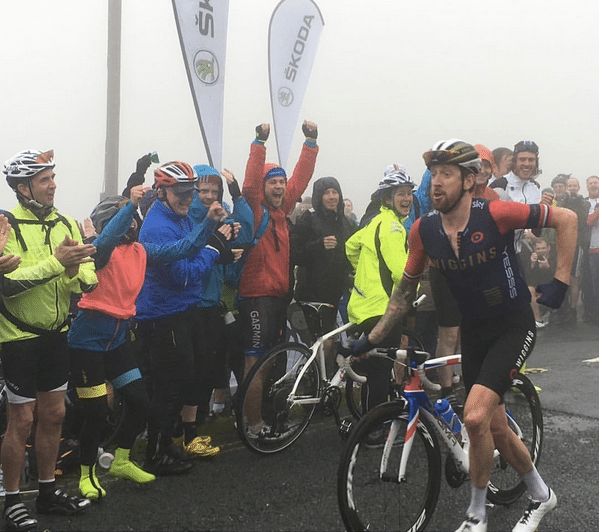 I was staying in Forest of Dean this weekend, so I thought I’d cycle out to the Tumble – a climb that has featured in many Tour of Britain’s and something I’ve watched quite a few times on the TV. 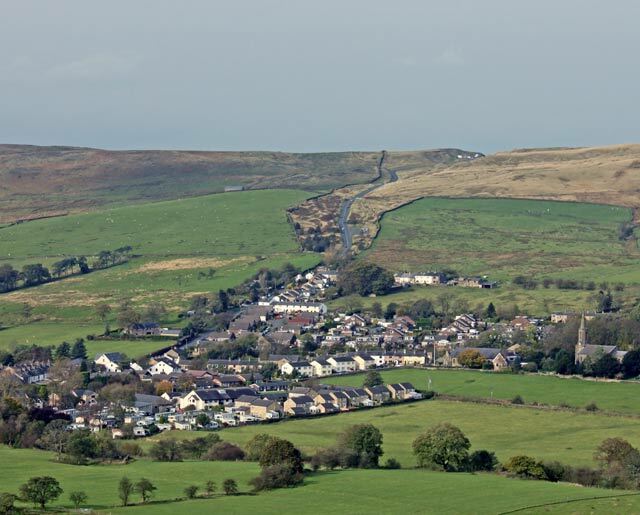 In theory, it was 25 miles from the Forest of Dean to the base of the Tumble in Govilon, Abergavenny. 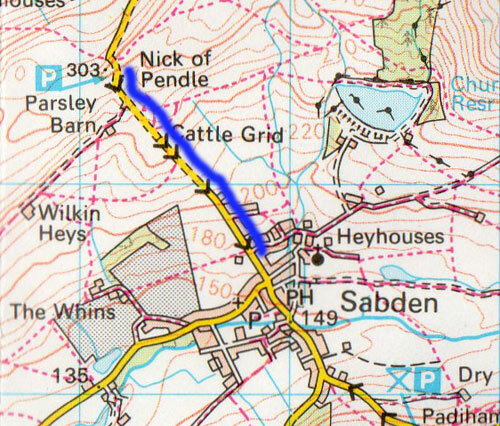 But, I trusted my instinct of ‘remembering the roads’ from five minutes of studying the map, rather than taking it with me. 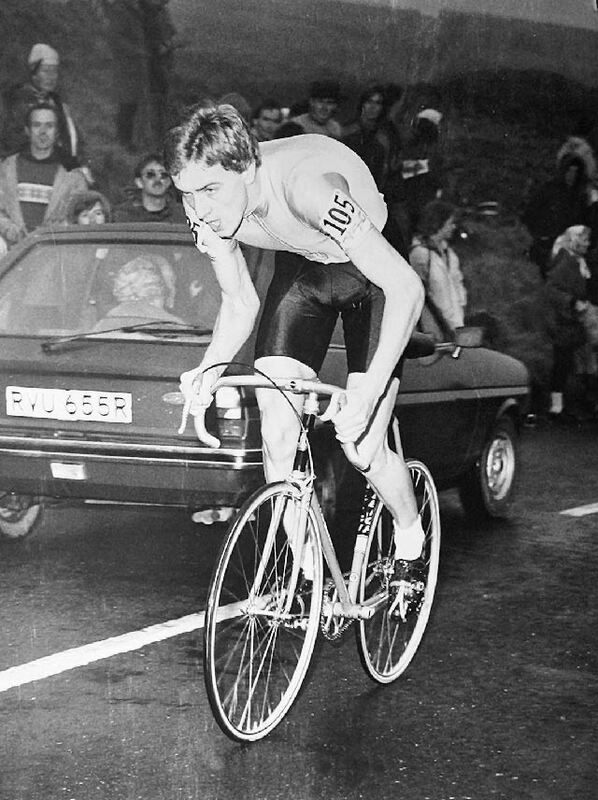 I once did the National 50 mile TT on the A40 around Raglan. 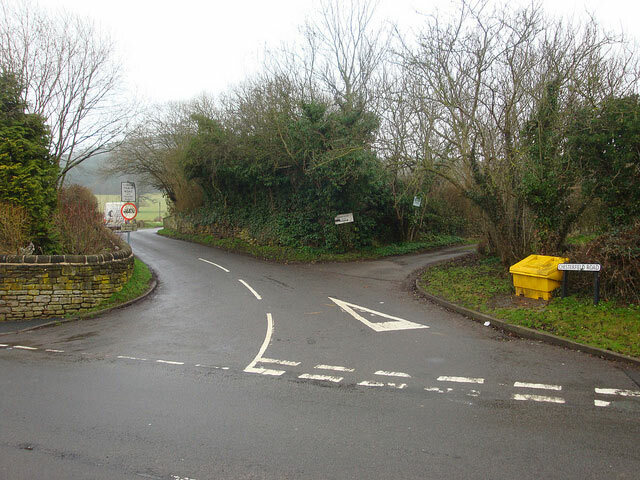 But, that wasn’t much help, and I ended up taking a long detour on an unknown Welsh road to Usk. 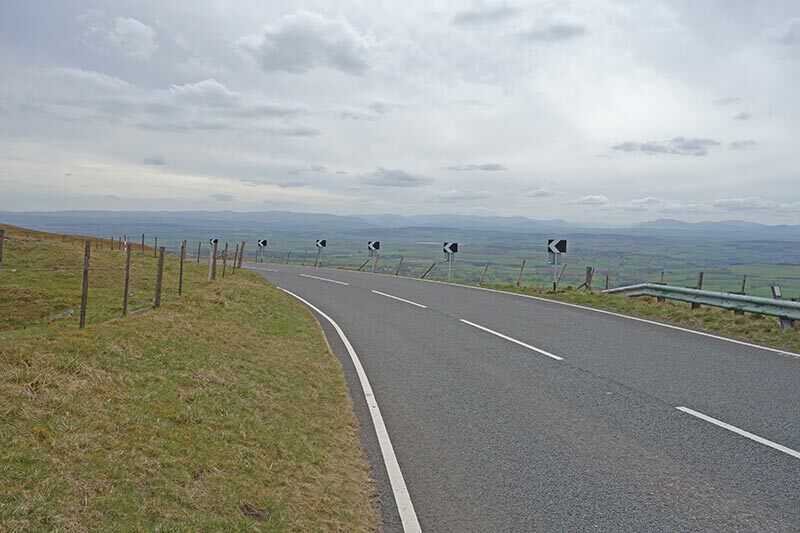 I kept hoping to cut across to Blaenavon, but didn’t have much luck. 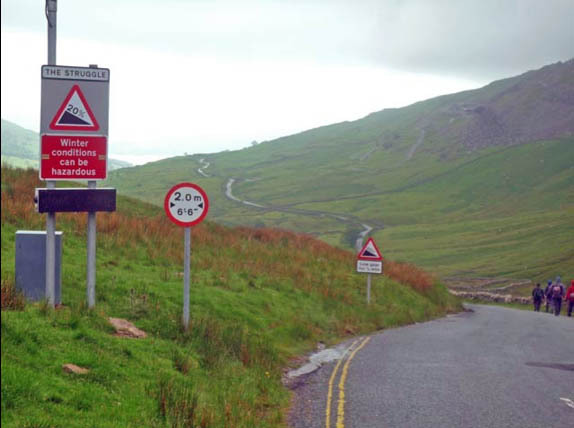 At one point, I went a long way up a mountain road to be greeted by a dead end sign – right at the end of the road. 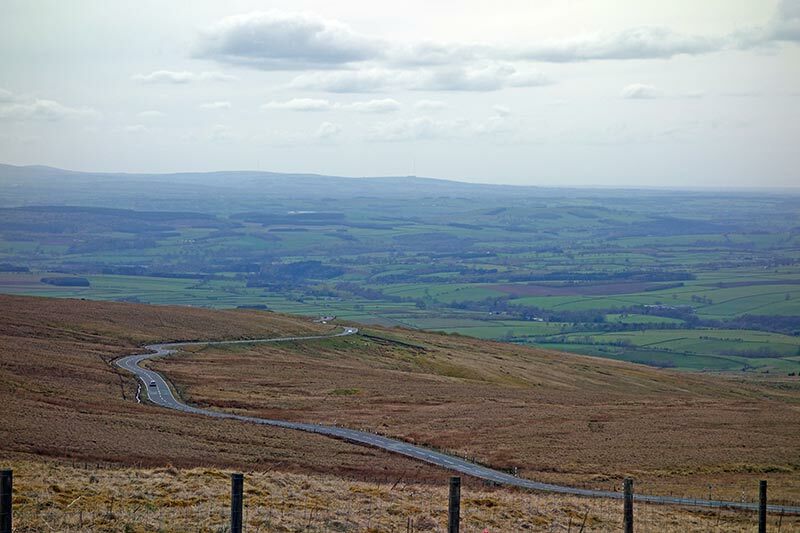 40 miles later I did finally make it to Gavilon, and in between hail showers climbed up the Tumble. It’s a good climb. 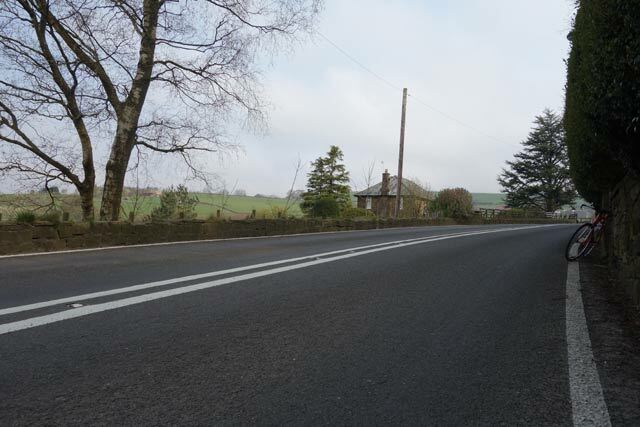 The first half is a consistent 10% up a few hairpins, perhaps steeper in parts. As you go out of the trees, the gradient eases off a little and if there’s a tailwind you can pick up a little speed. It’s quite exposed at the top. 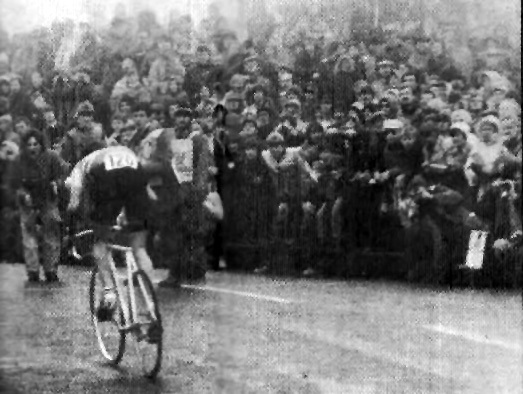 It was popular with other cyclists, I must have seen a good 20-30 on various parts of the climb. I managed to overtake a couple on the way up. I had forgotten my cycling jacket so was just wearing loose under clothes, and had a camera swinging from thigh to thigh on the way up, which was irritating. I didn’t look the part, but still went up in a respectable time for February, on a winter training bike. On the way back I didn’t get as lost and was able to finish off with a little climb of Symonds Yat from the Wye Valley. In the end 75 hilly, slow miles. Nice to do some new roads, though next time I might take a map. 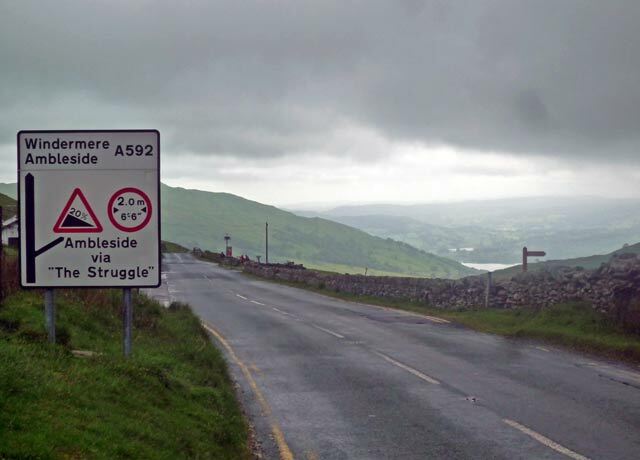 Buttertubs is a good testing climb from Hawes to Muker taking you between the two Yorkshire dales of Wensleydale and Swaledale. 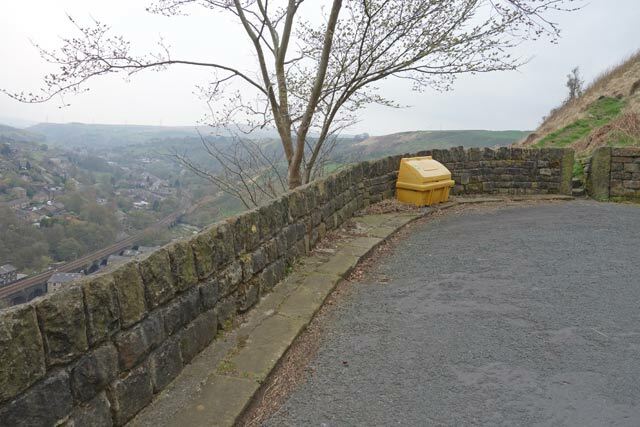 It is quite long and steep and affords great views on both the way up and down. 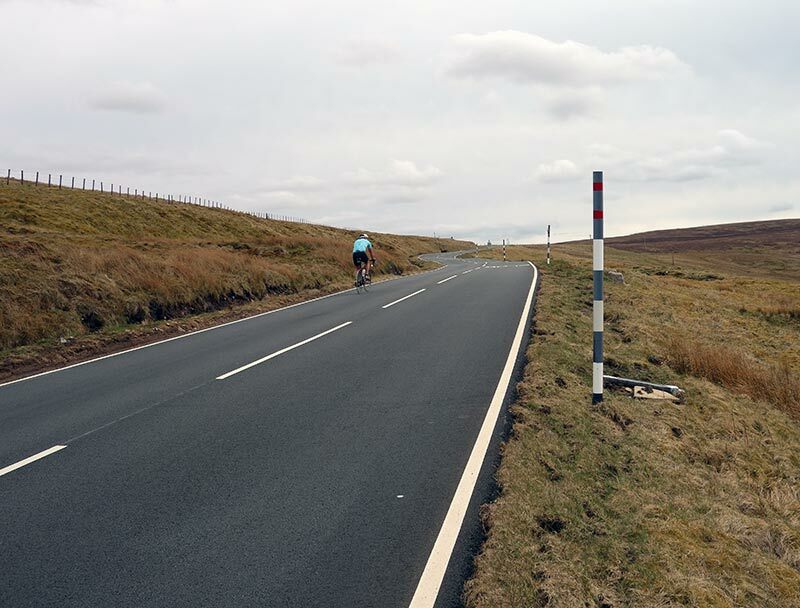 The climb from Hawes to Buttertubs features in the first stage of the 2014 Tour de France, and is the highest point (526 metres) of the race during its sojourn in Yorkshire. 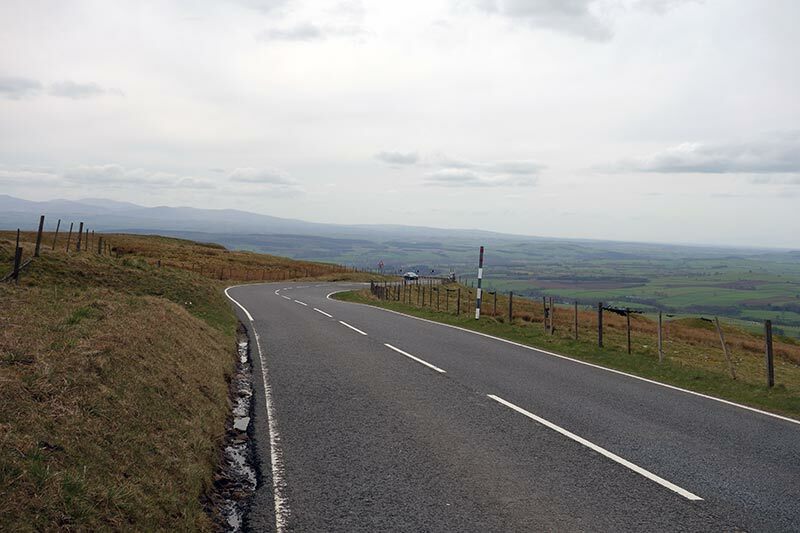 It is #49 in 100 climbs (ranked 8/10) It also features in the popular Etape du Dales.